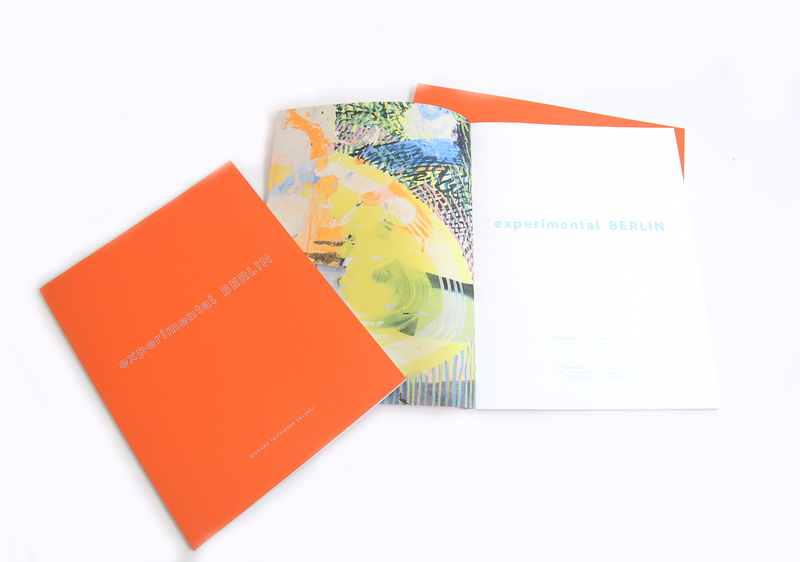 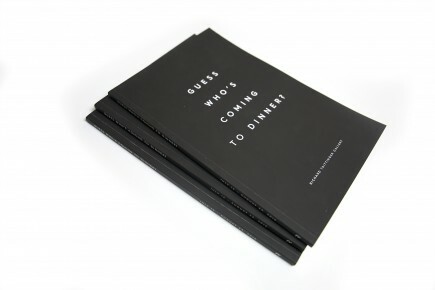 Exhibition catalog for the group show, experimental BERLIN. 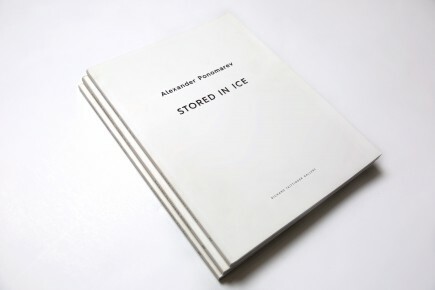 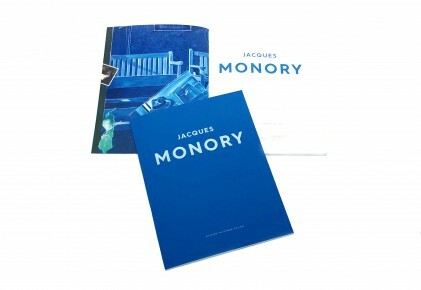 The catalog features works by Claudia Chaseling, Gregor Hildebrandt, Renaud Regnery, Henning Strassburger, and Nathan Peter. 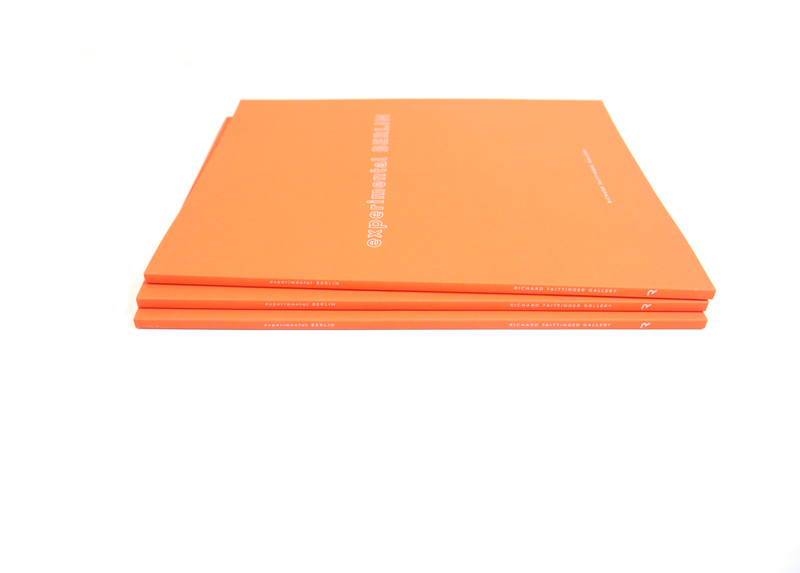 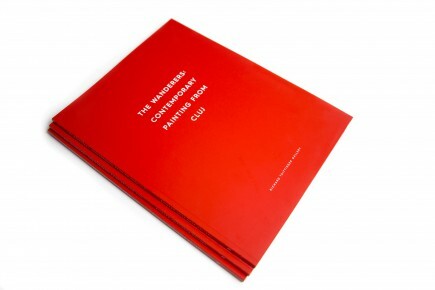 The catalog also includes; POST-POSTMODERN POLYPHONY: Experimental Art in Berlin, an essay written by Mark Gisbourne.